I bought this book last week. 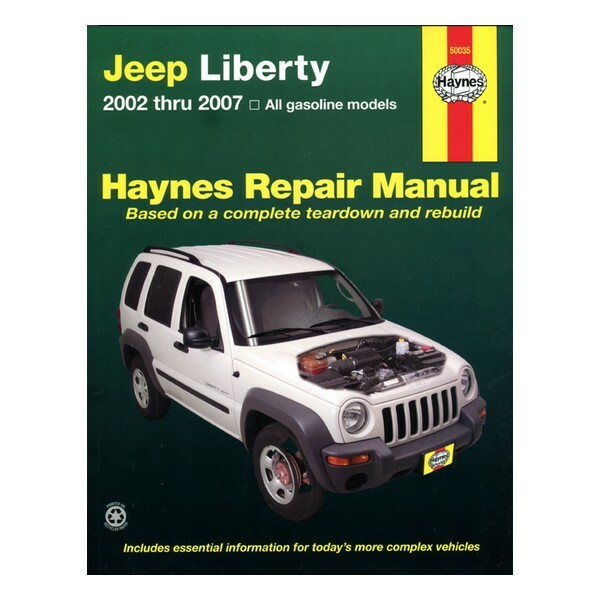 These books are great if you want to do any work yourself on vehicles. I am planning on tackling some simple fluid changes now that the weather is getting nicer. We have that same one...it's come in VERY handy over the years!